The MIT Biotechnology Group aims to increase the pace of biotechnological innovation by building strong, symbiotic relationships between the MIT community and thought-leaders in academia, industry, and business. We endeavor to serve the MIT community by facilitating development of the knowledge, skills, networks, and experiences to prepare members for biotechnology-related careers. Rachit is a PhD candidate at the MIT Koch Institute for Cancer Research and is enrolled in the MIT Sloan Healthcare Certificate Program. His research examines the role of epigenetic regulators in tumor maintenance in the context of lung and colon cancer. 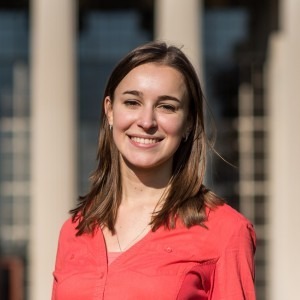 Catie is a joint degree candidate pursuing a PhD in Chemical Engineering and an MBA at Sloan. 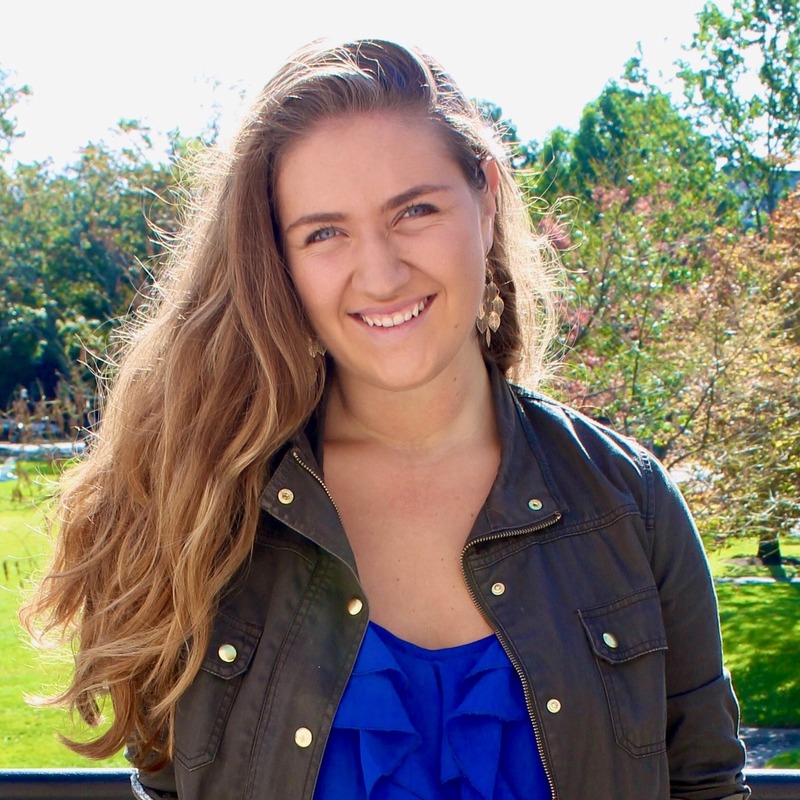 For her research, she was part of a team developing a modular continuous system for rapid production of biologic drugs, with applications in personalized medicine and local manufacturing. 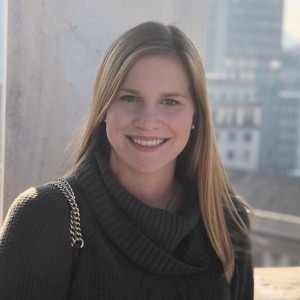 Kristen is a sophomore in Biological Engineering at MIT interested in the business strategy and cross-border financing of biotech companies. She directs a healthcare angel investment group and has been involved in the Investment Initiative since 2017. Lena is a PhD candidate in the Department of Biology at MIT. Her research focuses on transcriptional control in cancer. She has worked with MBG for several years, previously as co-Director of the Entrepreneurship Initiative, and in collaborations as president of Harvard’s undergraduate biotech group. Joshua Murdock is a PhD candidate in the Department of Health Sciences & Technology at MIT. 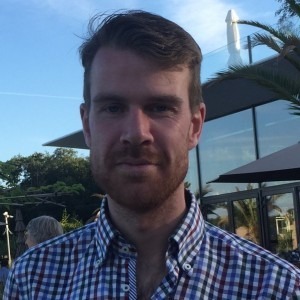 His research focuses on the design of magnetic resonance-readable nanoparticle diagnostics for continuous monitoring of cardiac disease biomarkers in vivo. 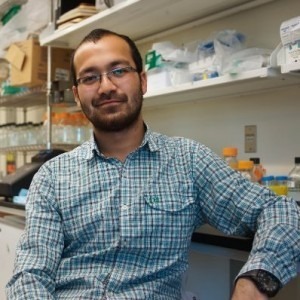 He has been involved in developing educational opportunities to expose and connect students to local biotech as part of the Industry Initiative since 2017. Jenna is a second year PhD Student in Brain & Cognitive Sciences at MIT. She is advised by Dr. Ed Boyden as a member of the Synthetic Neurobiology Group and is a Neurobiological Engineering Training Fellow. Her research is focused on developing and applying technology for understanding and diagnosing the neurodegenerative brain. Rosanna is an undergraduate student, double majoring in Computational Biology and Management. Her experiences spread across research, tech entrepreneurship, and investment, and her ultimate goal is to drive healthcare innovation. In her free time, she enjoys scuba diving, skiing, and poetry. Kyle is an MBA Candidate at Sloan. Before Sloan, Kyle worked at ClearView Healthcare Partners, a boutique life-science consultancy. 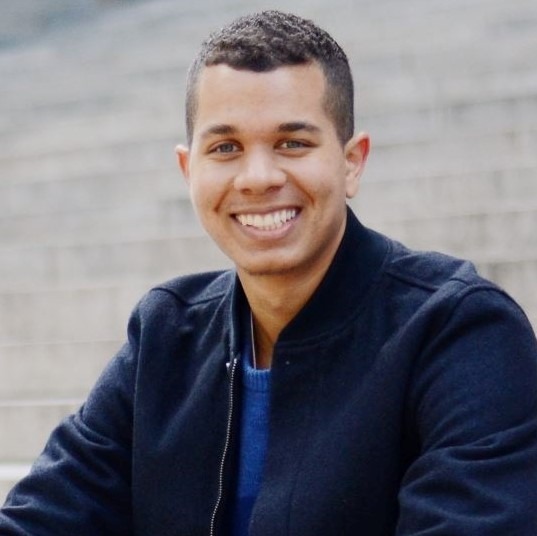 More recently, Kyle has worked in Healthcare Investment Banking at J.P. Morgan and in Business Development at Neon Therapeutics. 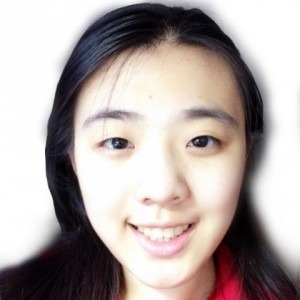 Jane is an MBA candidate at MIT Sloan School of Management. 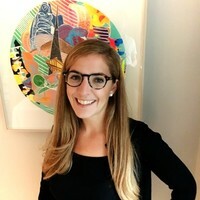 Prior to Sloan, she spent 5 years providing strategic insights to many well-known pharma and biotech companies, and has experience guiding startup biotechs as well. Jane is also a key planner for the 2019 Sloan Healthcare and Bioinnovations Conference. She holds a B.A. in Economics from Dartmouth College, and is a proud Science Olympiad alum. Skyler is an undergraduate computational biology major with a special interest in cancer therapeutics and molecular data integration. He enjoys playing volleyball, cooking and eating food, and talking about philosophy. Laurens is a fifth year PhD student at MIT. He works in the laboratory of Tyler Jacks at the Koch Institute. His research focuses on developing novel immunotherapies for pancreatic cancer. He holds a M.S. from the Radboud University Nijmegen (the Netherlands). Maria is a PhD candidate in the Department of Biology at MIT. She has experience performing research spanning the topics of cancer and aging, and developing genetic engineering tools. 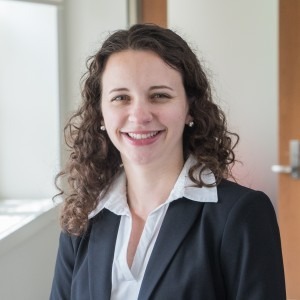 She has been involved in the MBG Industry Initiative since 2017, creating opportunities for MIT students to learn about the local biotech community. 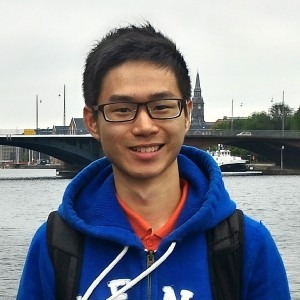 Dave is an undergraduate student double majoring in EECS and Bio-engineering. He enjoys cross-disciplinary work involving information technology, physics, and biology. His experiences include research in both biophysics and cognitive science.